If you are looking to create a life you truly love, you may start to think of becoming an entrepreneur. Creating a business that you love and can help others is the best of both worlds, right? 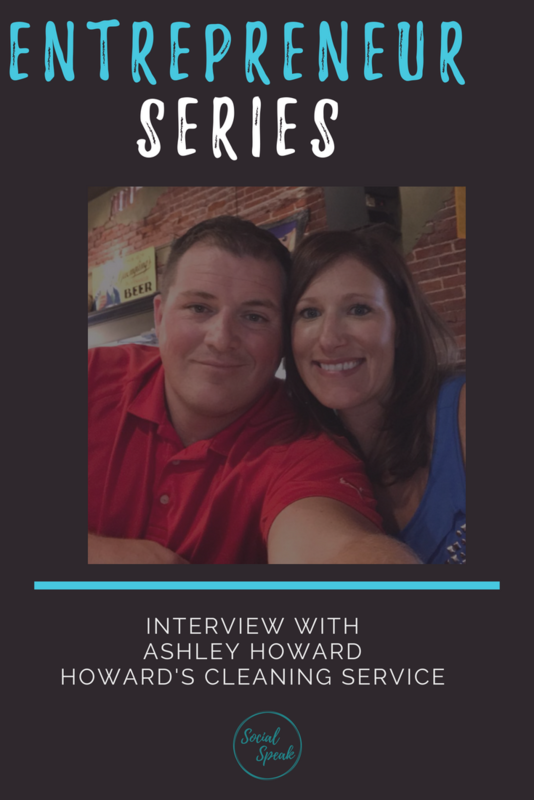 In this interview with Ashley Howard, co-owner of Howard’s Cleaning Service, you will learn how her and her husband Billy are successful business owners. 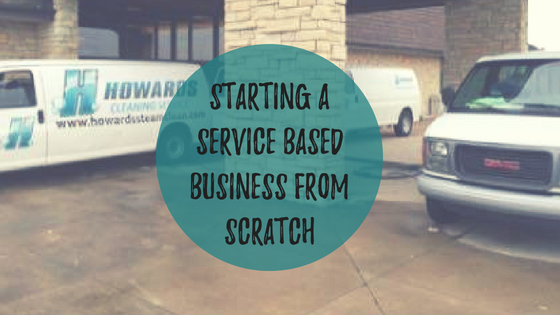 They started this business from the ground up and Ashley shares a few great tips if you are thinking of starting a service based business! If it something you really want to do, just start your business and do it. Provide great customer service and get good at putting out fires as needed. You don’t know what is going to happen everyday, but just go with it! Step up your Instagram Game – What makes a good image (or feed)? 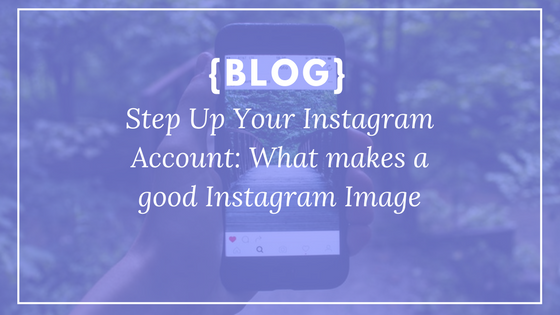 We have the basics set for Instagram, but now it is time to step up your game and create a cohesive strategy for your images and your Instagram feed. I wish I could say do X for a beautiful Instagram photo every time, but unfortunately, it all depends on your brand and the sentiment or feeling you are trying to evoke with your images. In this post I’ll be exploring some of the ways to create an Instagram feed that you can be proud of! And, guess what? It all comes down to the images you plan to post. Step 1: Make a List of the 3-5 things you/your business brand LOVES. Common themes may be nature, organization, people, community, animals, sketches, etc. Think about what sentiment or feeling you get from these or that your brand wants to communicate. Then think about the visual elements you are drawn to as they also relate to the sentiment of your brand. For example, if you are a business coach and you value bringing clarity into your client’s lives and one of the things you are passionate about is organization, what other ways can you visually display this? What about crisp shadows and light filtering through architecture, or clean and clutter free office spaces. Maybe your office values authenticity and personality. Would behind the scenes photos of office dogs capture a sense of playfulness? 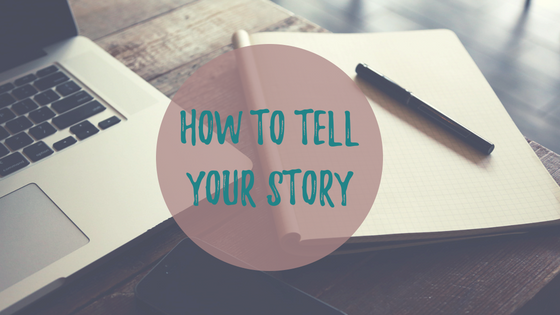 In this stage, just brainstorm all the different types of things that encapsulate your brand, your passions, and the sentiment your want to convey. By now you should have your brand colors selected, but if you don’t, that’s okay. 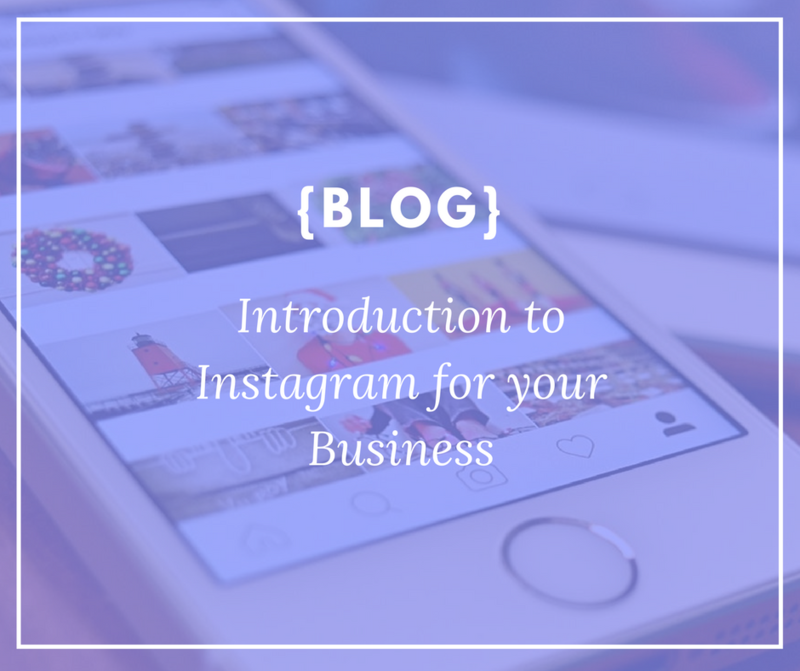 Your Instagram can take on a slightly different color theme than your other marketing, as long as you are consistent. To create a cohesive look for your Instagram photos, you need to always be thinking about the colors you are capturing in your images. Which 2-3 colors do you want to bring into your color palette? I often enjoy feeds that are either vibrant with greens and colors found in nature or feeds that are crisp with whites and pops of color here and there. As you create your own ideas around colors, take a look at what some other popular accounts are doing below. Once you have these colors, make sure to space them throughout your Instagram feed so you don’t have multiple photos in a row with the same color present. One of my business partners is a photographer who emphasizes the need to edit photos before applying any filter. Personally, I think that is too much work for the average Instagram user, but I do agree that you should always be applying the same 1-2 filters in your posts so they all work well together. However, as you you are taking the photos, pay attention to the natural light and backgrounds of your photos. Just being aware of what else is around can help you find consistency. Sometimes on Instagram we try to pull too much into our images. Let’s say you are taking a picture of your office space for Instagram. Rather than trying to capture everything in one photo, zoom in on a single element. Not only will this make it easier to post more images of your office space, but you also will have a more visually appealing photo. Sometimes I find that taking multiple photos at once can help keep the lighting consistent. So, pick a morning before your day gets busy and spend 30 minutes just taking photographs of small details within your office. You aren’t going to publishing these all at once, but the simple zoomed in elements can provide a nice break within your Instagram feed. Rather than trying to include both square and rectangular photos in your feed, it often is easier just to always crop your photos to square. There are some beautiful feeds which combine different photo orientations for a very playful feed, but for most of us, square works best. We love utilizing Canva to create templates for any of those images where we share a quote or are announcing a sale, etc. Canva makes it easy to create that square image, incorporate your colors, and utilize your brand fonts. Take a moment to think about what types of images you may want to use that will need a font overlay and how you would like the image to be displayed. Then, jump into canva and make a few variations of your designs that use different combinations of your brand colors. Below is an example for one of our clients. As you are compiling your posts for Instagram, I always recommend looking at how everything flows together. Apps like Later and the Preview App make it easy to visualize your entire Instagram feed rather than only one photo at a time. If you use your phone for your images, the back camera is higher quality. If you repost an image, use a reposting app rather than a screenshot. Better yet, reach out to the original photographer and ask if you can have the original photo to republish (and tag them in). Quickly ‘enhance’ your photo on your phone with the built in photo editor. Take multiple shots of the same item to ensure you use the one that is the most infocus with the best lighting. The best times of day to take advantage of natural light are the mornings and the late afternoon. Here, the sun is still strong, but you won’t have such harsh shadows or bright spots in your images. That’s it! Have fun with your Instagram photos and try to view your entire feed as an ever changing piece of art rather than each block as an individual element. Please note, all images of Instagram Feeds are taken from The Preview App. https://socialspeaknetwork.com/wp-content/uploads/2018/03/Instagram-images.png 315 560 Caitlin McDonald https://socialspeaknetwork.com/wp-content/uploads/2018/04/SocialSpeak-Logo.png Caitlin McDonald2018-03-20 17:36:182018-03-20 17:40:51Step up your Instagram Game - What makes a good image (or feed)? This week, we are focusing on Reaching and Attaining your Goals. 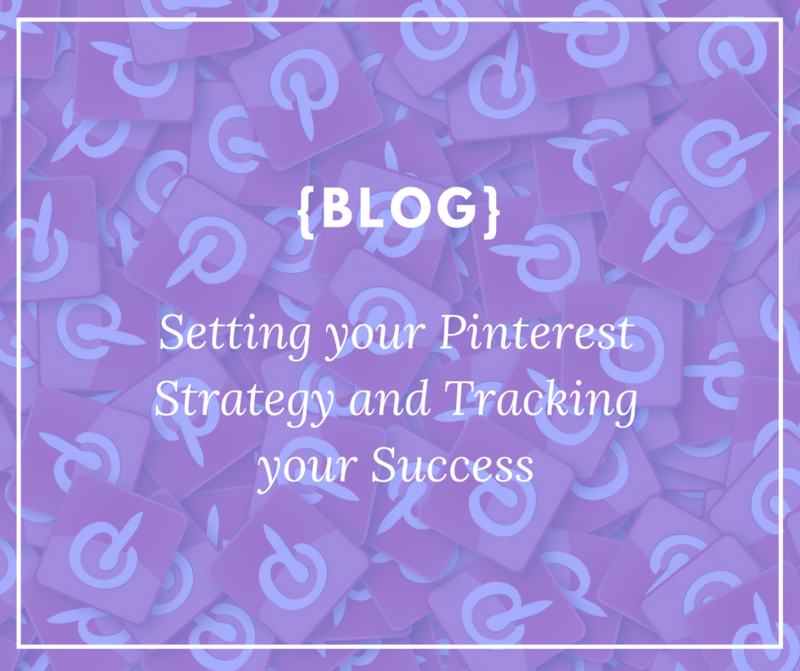 The purpose here is to give you the tools you need to make sure you are being productive as you work towards you business and personal goals. Far too frequently, especially as a business owner, things pop up and derail our journey to leading a more successful life. What can you do about this? My solution, following the advice of Todd Herman of the 90 Day Year, is to focus, as his title reflects, on shorter increments of time. Focusing on shorter increments of time allows you to stay more focused on the efforts that are going to drive you forward. The premise is that you can utilize Time Blocking to make sure that rather than multitasking, you are focusing specifically on elements that will make a difference in your business and life. I feel this ties in with Tim Ferris’ book, 4 Hour Work Week, in terms of finding ways to structure your time more efficiently (hiring virtual assistants to aid with repetitive projects, checking email at specific points during the day, etc). So how can you structure your SMART goals to be more attainable in your business? 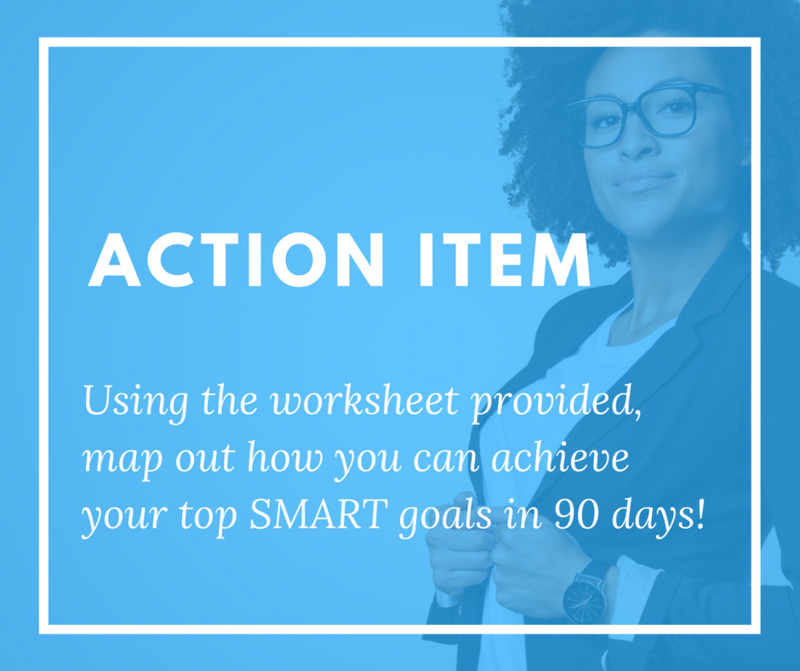 Many of you may have focused on only your business goals within the SMART goals worksheet, in this scenario, we will be needing to grow your list slightly. If you only work towards your business goals, you may not be structuring enough time to work on personal and family goals, as well. Step 1: Within the categories of Work, Education + Personal Development, Health, Family, and Something for Others, what is your number 1 SMART goal? The worksheet provided at the end of this article includes space to enter these goals. Step 2: Most likely, these goals are for the entire year. Working backwards, where would you like to be for each of your goals in 90 days (3 months)? It is alright if you want to complete the entire goal within the 90 days. Step 3: To reach the goal or your progress towards the goal, what needs to be accomplished each week? What TIME do you need to set aside each week to ensure these tasks be completed? Why do you need to understand the time it will take for you to reach your goals? Within our daily lives, especially as business owners, we always have things popping up. When you are working towards our goals, knowing how long you need to focus on each one allows you to Time Block your week. 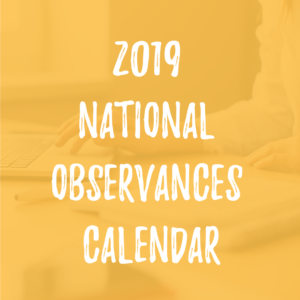 This doesn’t mean necessarily writing down everything that you will be working on for the week at the specific time, but it does mean blocking off an hour (or however long you need) to focus specifically on one goal without interruption. No email, no social media, no phone calls. Just you and your work towards the goal. Let’s say your goal to engage with your email list more frequently. What does this actually mean? Be more specific. What about, send 1 email to your email list each week with the goal of scheduling the email 1 month ahead of time. To achieve this goal in 90 days, you would need to: come up with an email template, decide on the day of the week to send your email, come up with topics to discuss in your email campaign, start sending/ scheduling the emails. To have the goal of scheduling the emails out 1 month ahead of time, over the course of 90 days, you would need to write and schedule 4 extra emails (13 emails to be sent out during the 90 days + 4 pre-written for the following month). From here, figure out how long you need to spend each week to achieve your goal of writing 17 emails in 90 days. 17 emails divided by 13 weeks equals 1.3 emails per week (17/13=1.3). In other words you would need to write one complete email and start the draft of the next email (or finish the draft of the email you started the week prior). This equates to just about 1 hour per week to achieve your goal in 90 days (1.3 emails per week times 45 min per email equals 58.8 minutes per week). That seems pretty doable, right? This means each week you just need to block off one hour to work on your newsletter. Now, let’s just look at if you wanted to write all of the newsletters for the year within that 90 days, how long would you need to spend per week? You would need to spend 3 hours per week or just over 30 minutes per day to write a years worth of newsletter content in 90 days. This actually could be a great goal to have for your business. You can follow this same process for all of your goals in the 5 categories listed above. As you move along in the 90 days, assess if you are actually committed to focusing only on the one goal for the blocked time allotted. Often if you find yourself falling behind, it may be because you aren’t committing to this task specifically. If you find you need more time, create 2 blocks during the week for your goal or 1 block of time each day to make sure you are progressing towards it. Personally, I tend to choose themes for my years and create goals that relate back to these broad themes. In 2018, my theme is Organize. This includes my house (we already tackled our ‘hoarding closet’ and donated 2 giant bags of clothing, old bed sheets, old bags, and shoes to goodwill), my business (creating a process for setting my top priorities each day), my family (doing a better job managing childcare for our toddler), etc. So, however you choose your SMART goals for the year, make sure you start tackling the ones that are going to make the biggest difference in your work and life. This 90 Day Year framework is available for download HERE. 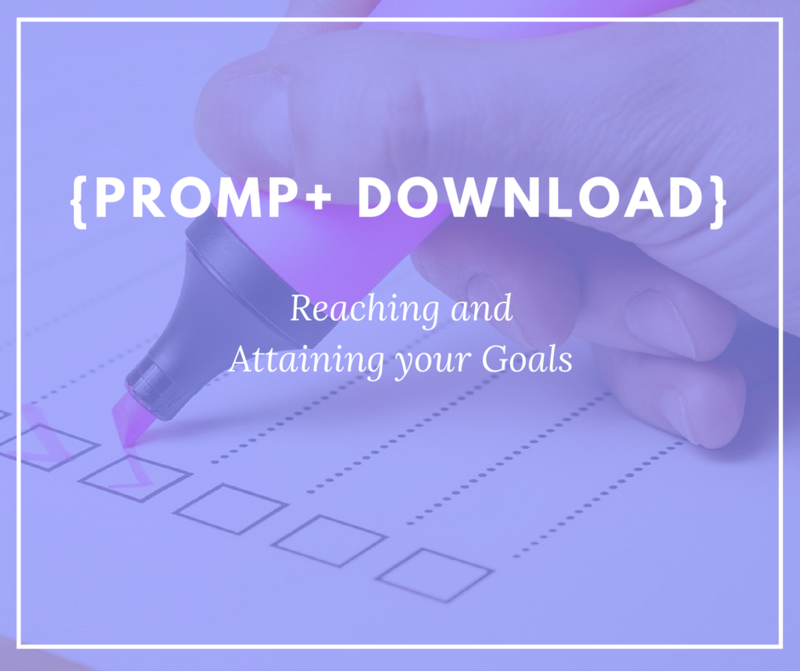 In the download you will find sheets to organize each of the top goals in the 5 categories as well as a weekly time blocking sheet to help you set specific times to focus on your goals. Again, during this time, you are not to answer emails or phone calls and you should be purely focused on the task at hand. Download PDF for the 90 Day Year Here. I don’t know about you, but my mind has been consumed with planning for 2018! Specifically, I have been asking myself “how I can grow my business in the new year?” The biggest question I have been asking myself is “What are the activities that I need to be involved in to grow the business and how can I tell if those activities will work and are working?” Almost like kismet, I stumbled over the SMART acronym while surfing social media. While it is not a new idea, it is definitely a timely one! This acronym is a favorite as it reminds me to be laser focused when planning my goals for 2018. Each goal I set for 2018 will need to be SMART. Each letter of the acronym will be filled out in order for it to be considered a serious goal for 2018. To do that, I created a 2018 SMART planner that I am excited to share with you! You can download the planner and complete SMART for each goal you plan to achieve in 2018. To get your SMART planner, click HERE.